Ever since my Gluten-free Chicken Meatballs I created on a whim to go with my vegetable soup I have been dreaming up ways to make the meatballs into a appetizer. 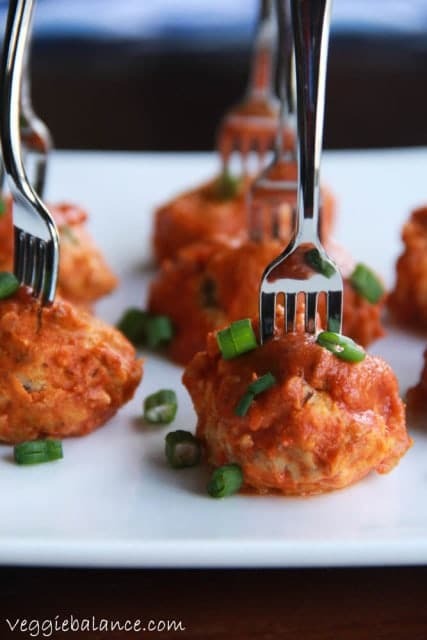 Say hello to the spicy and delicious Gluten-Free Buffalo Chicken Meatballs. I’m always struggling with ideas to take to parties and events. I really want to bring something everyone will enjoy and at the same time not hurting my health or putting myself into a position which could cause a flare up. Generally anything you bring to a party thats ‘finger food’ is a little difficult for food sensitive individuals. Bread. Lots and lots of bread and cracker items. My Caprese Mini Skewer Pops are a good choice, but tomatoes are blah in Michigan this time of the season and fresh basil from the garden really is the only way to go with those babies. So that is when the wheels started turning in my brain. What is the best flavor in the world you may ask that I dream about on a daily basis? My answer? Buffalo Sauce. 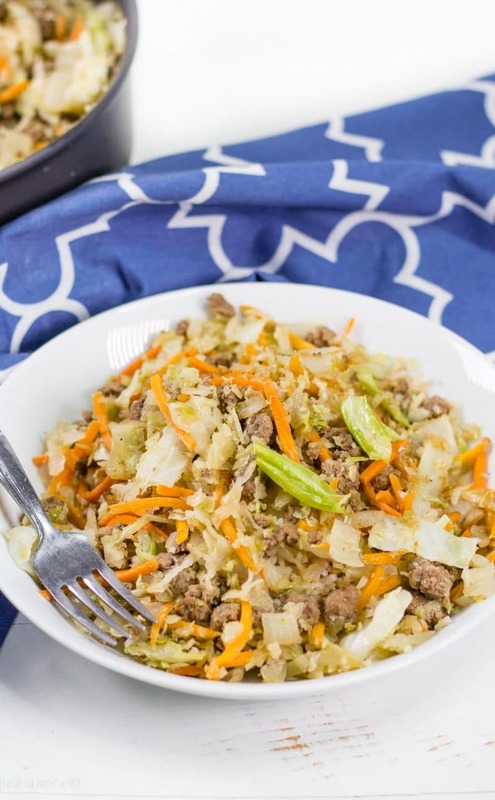 I love the spice and smokey kick of buffalo sauce then cooling it down with some blue cheese dressing or just plain blue cheese crumbles. Heaven. I didn’t want to cut corners with this recipe. Yes, I could of easily opted for a bottle of buffalo sauce and just poured it on the meatballs. There is only one problem. It is almost impossible to find a buffalo sauce that doesn’t have random unpronounceable ingredients in it. Fail. So, I opted to take the basic ingredients found in the buffalo sauce and using my favorite hot sauce with basics ingredients to make that into a buffalo sauce. The best part is you are able to tame the spice as much as you want by just adjusting the amount of vinegar you add to the sauce. I used my work potluck as the excuse to test out my recipe that has been rolling in my mind. I already told my family I’d be bringing some to our Christmas dinner but figured I should test out the recipe first. Good thing it worked like a charm and they were gone almost immediately! 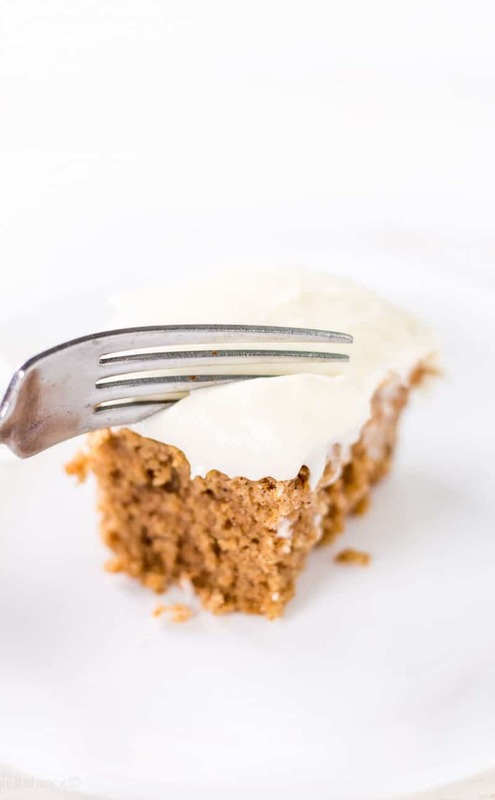 I couldn’t resist not serving them with little miniature forks I found in the store! 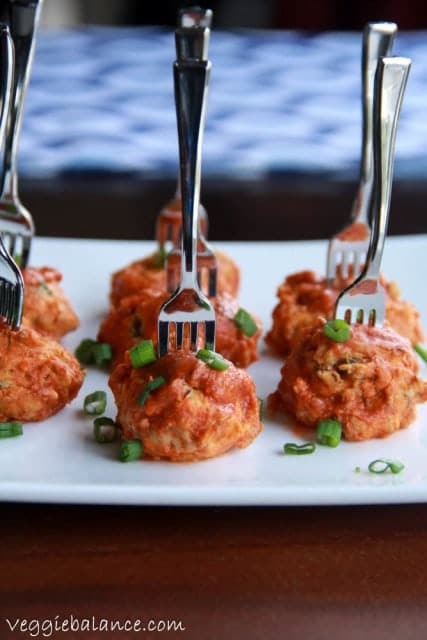 Perfect presentation to go with these perfectly moist and flavorful meatballs. You can also prepare them up to the steps of baking them in the oven. After they are baked and the sides are browned you can then store them in the fridge overnight. 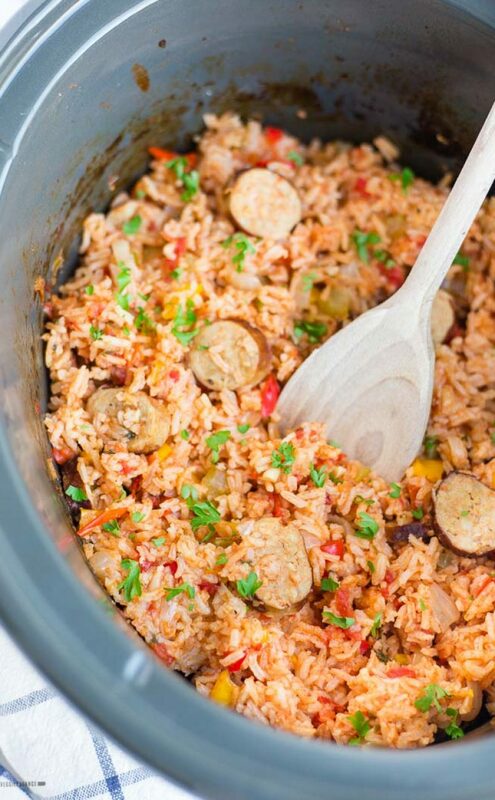 Throw in the crock pot the next day and keep following the listed steps. Set in crock pot and cover with buffalo sauce. Set crock pot on low for 2 hours. 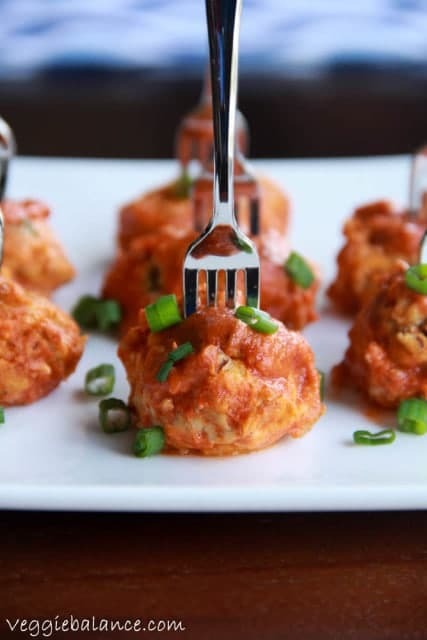 I just love the presentation of these meatballs especially.. definitely a perfect appetizer for a NYE party i’m hosting! Thanks Thalia! They are absolutely perfect for an appetizer. I plan on making them again for my NYE party as well! 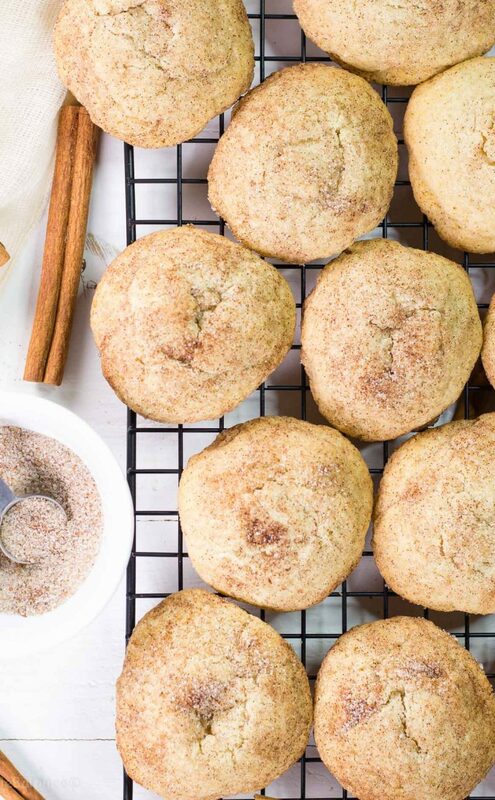 What does the ground flaxseed contribute to this recipe? Could I replace it with an egg? You could try and replace it with another egg (2 eggs total). The flaxseed is another form of a binder (i.e replacement for the normal breadcrumbs in conventional meatballs). BUT if you use another egg it would most likely make the mixture thinner and making the meatballs a little difficult to hold into form and forming the meatballs itself. If you try it I’d love if you shared how they turned out! i hate to say this but I notice a lot of “Paleo” buffalo recipes call for franks red hot sauce but it – at least the one we have in Australia -has gluten in it… Any suggestions for a homemade hot sauce? Does the American one not have gluten in it? They even speak on the website that all their sauces are gluten-free. I stick with the original sauce personally. The actual Franks wing sauce starts involving preservatives like Sodium Benzoate (as a preservative) and Natural Butter Type Flavor. (Yuck). The ingredients are so basic though I can imagine you could make your own. 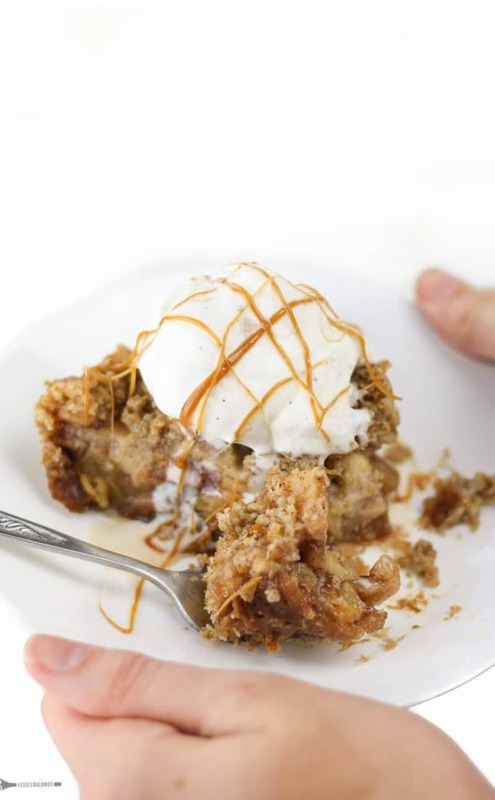 I just found this recipe on food.com for a copycat version. These look fabulous!! Any substitutes for potato starch? Like almond or coconut flour or something? Wow, these look yummy! Am I reading 1/2 cup of white vinegar right? Seems like a lot! 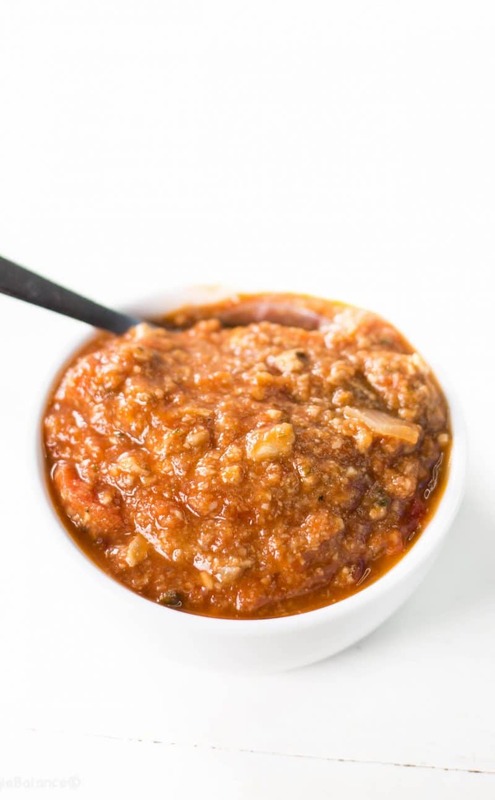 I love your easy buffalo sauce recipe! I just made these for my work potluck and I’m super excited to take them to work. I had my boyfriend try them before making a second batch lol and they were perfect. I did use corn starch instead of potatoe starch since I wouldn’t find any at safe way. Still taste amazing to me.